This exam will be performed by a Doctor’s Assistant and one of our Chiropractic Physicians. During this exam, we will do a thorough interview and exam including full health history intake and orthopedic testing. At Dr. Mel’s, we look to the “whole person” when treating patients. This includes taking prior traumas and accidents, past and current lifestyle habits, occupational hazards, and more into account when assessing your individual spinal health. The more we learn about you the better we are able treat you! Next, spinal X-Rays will be taken in our office of your area(s) of complaint as determined by the doctor. Spinal X-Rays are essential to the chiropractic process, as they enable us to explore exactly what the underlying cause of your pain may be. X-Rays also help us to ensure that we will not be adjusting any areas that may not be suitable for manual chiropractic adjustments. 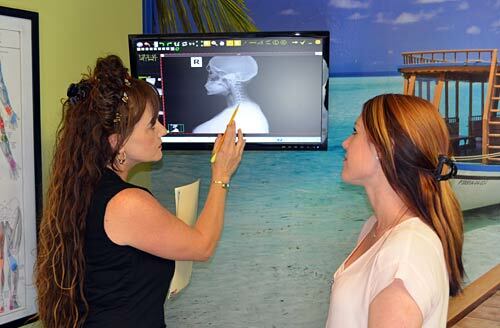 We have top of line digital X-Ray equipment and certified X-Ray technicians in house! All X-Rays will be sent out and read by a radiologist who will provide a detailed report. Our office is equipped with state of the art therapeutic modalities. 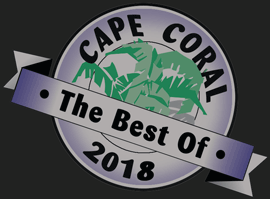 Our highly trained Chiropractic Assistants will thoroughly explain and expertly perform therapies such as electric muscle stimulation and ultrasound therapy as advised by the doctor. These modalities help to relax sore and overtired muscles, reduce inflammation, and loosen tight muscles and ligaments. In doing so, an easier and more effective adjustment may be obtained. At-home instructions are some of the most useful tools we can provide our patients. While we will work tirelessly to better your health while you are in our office, “homework” must be done in order to expedite the healing process. Chiropractic Assistants will teach patients lifestyle modification for better spinal health. This will include stretches to keep muscles healthy and pliable, education on ice and heat therapy, workplace seating/posture instruction, and more! Prior to performing a chiropractic adjustment, the examining Chiropractic Physician and Doctor’s Assistant will thoroughly review your individualized findings. This will include going over the findings of your spinal X-Rays and your health history. At this point, we will be able to recommend an individualized treatment plan to help you feel better in the shortest amount of time! 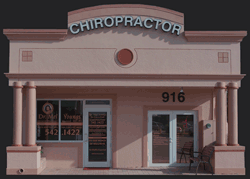 The examining Chiropractic Physician will perform a specific Chiropractic Adjustment based on your individual needs.